8 Makeup Products That Have Over 100K "Loves" on Sephora | Top Beauty Blog in the Philippines covering Makeup Reviews, Swatches, Skincare and More! Here are 8 of the best-selling makeup products from Sephora that have surpassed the 100k "loves" mark. Did any of your favorite(s) made it to the cut? 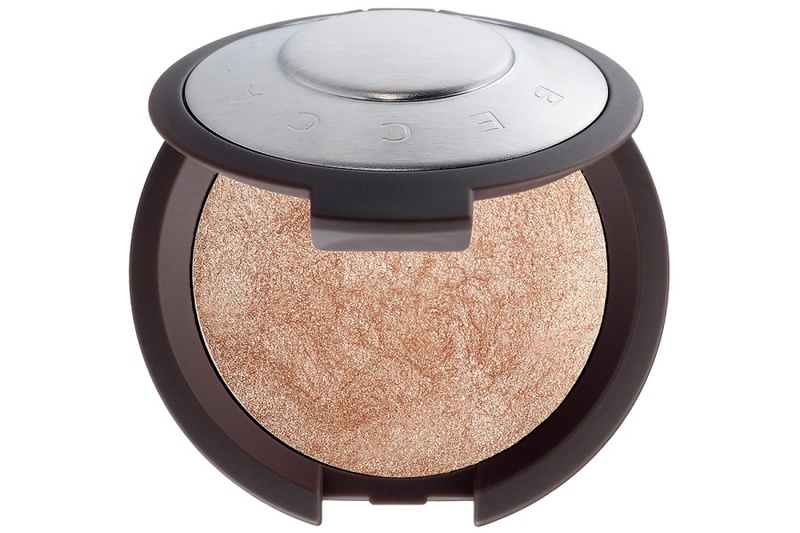 BECCA Shimmering Skin Perfector Pressed $38.00 - This bestselling formula is enriched with ultrafine luminescent pearls that absorb, reflect, and refract light so your natural radiance is never lost. Unlike the traditional pressed powder method which simply mixes and compresses dry ingredients, this unique process blends pigments with proprietary liquid binders, resulting in unparalleled, creamy application with balanced color dispersion. Like a compact full of crushed gemstones, the multi-toned, ultra-fine pigment pearls adjust to your skin’s natural undertones for a truly unique glow. 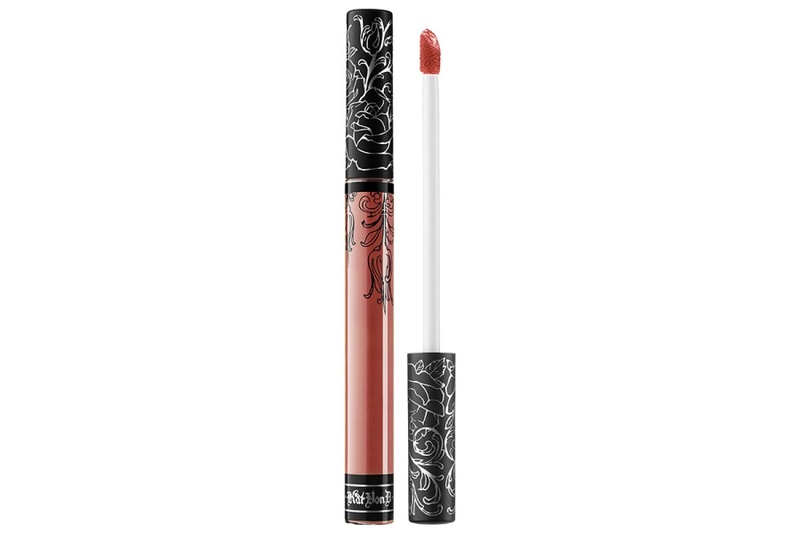 Kat Von D Everlasting Liquid Lipstick $20.00 - Now with 16 additional, bold shades of Everlasting Liquid Lipstick for all-night wear, this innovative formula gives lips long-lasting wear and high-pigment color. Its creamy, color-rich formula glides over lips like a gloss but dries to a true matte finish. It’s infused with natural comfort-enhancing ingredients, including vitamin E and sunflower seed so you can flaunt lasting matte color that leaves lips feeling comfortable. 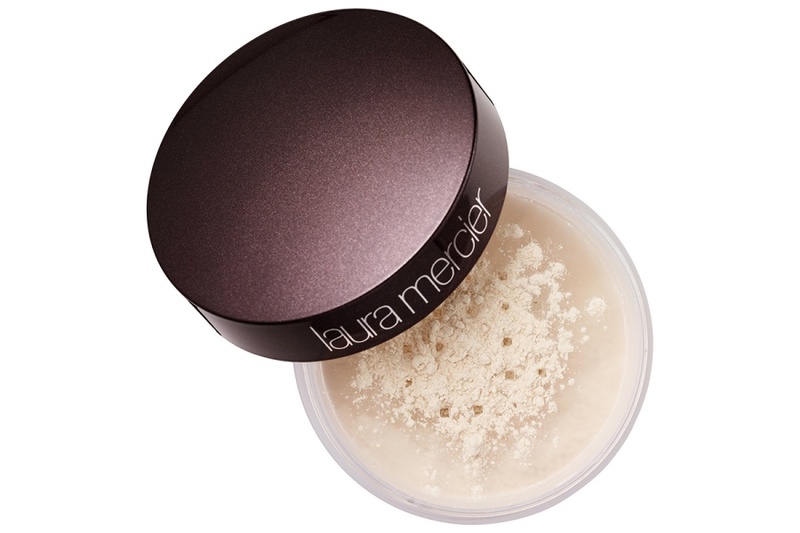 Laura Mercier Translucent Loose Setting Powder $38.00 - Infused with the finest French “cashmere talc,” this non-dusty, non-drying translucent powder sets makeup and creates a flawless finish. A unique light-reflecting ingredient creates a soft-focus appearance that smoothes away fine lines and imperfections as it sets your makeup. The translucent shade looks and feels natural on all skintones, and creates a flawless finish. Benefit Cosmetics They're Real! Mascara $24.00 - This breakthrough bestseller reveals lashes you never knew you had! The specially designed brush features staggered bristles that grab close to the root, boosting length and volume beyond belief. The custom-domed tip uses precision bristles to lift, define, and curl even your tiniest lashes. With a glossy, jet-black, long-wearing formula, you’ll flaunt luxurious, silky lashes that won’t smudge, clump, or dry out. Kat Von D Shade + Light Contour Palette $46.00 - An expert sketch artist, Kat Von D uses shadow and light to create depth and dimension in her captivating portraits, infusing them with lifelike authenticity. 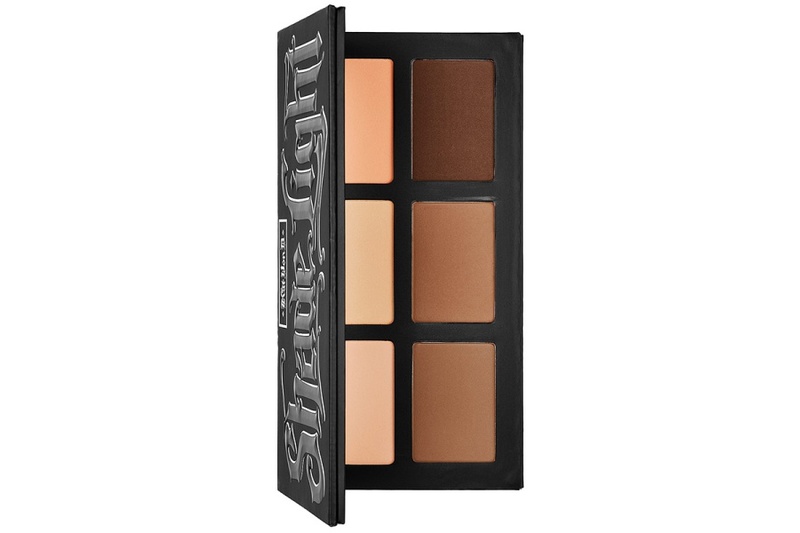 Take artistry shading into your own hands with this Shade + Light Contour Palette. Effortlessly sculpt, chisel, shape, and slenderize your features for enhanced definition. Unlike traditional bronzing powders, the Shade + Light Contour Palette is loaded with a unique selection of matte shades that capture the true hues of shadow and light. Urban Decay All Nighter Long-Lasting Makeup Setting Spray $30.00 - Is makeup meltdown ruining your midnight mojo? Mist on this weightless spray to give your makeup serious staying power. Developed in an exclusive partnership with SKINDINÄVIA, this groundbreaking, clinically tested formula is suitable for all skin types and features patented Temperature Control Technology. 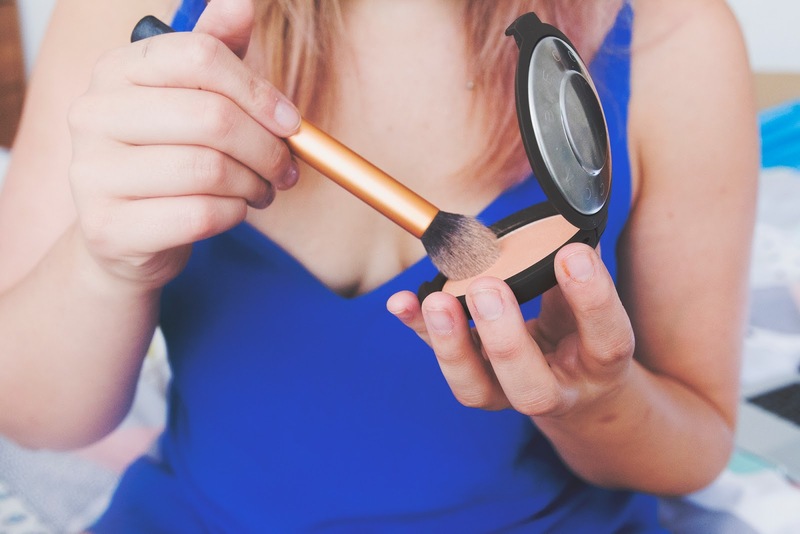 It actually lowers the temperature of your makeup to keep foundation, eyeshadow, blush, and concealer in place — even in hot and humid or cold and windy conditions. 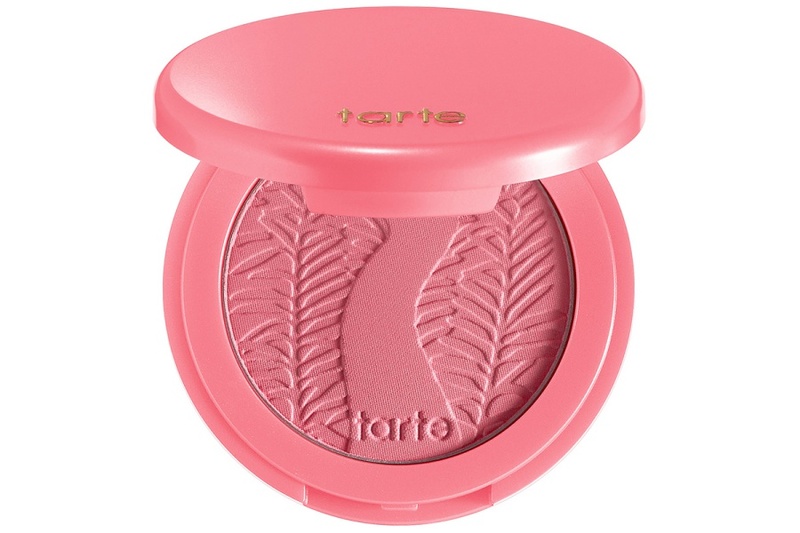 Tarte Amazonian Clay 12-Hour Blush $28.00 - Infused with natural clay harvested from the banks of the Amazon River and naturally baked by the sun, this nutrient-rich blush benefits all skin types for a fade-free flawless finish that lasts an amazing 12 hours. Inspired by tarte's bestselling shades of cheek stains and lip tints, the colors range from soft to vivid to suit a wide variety of skintones. 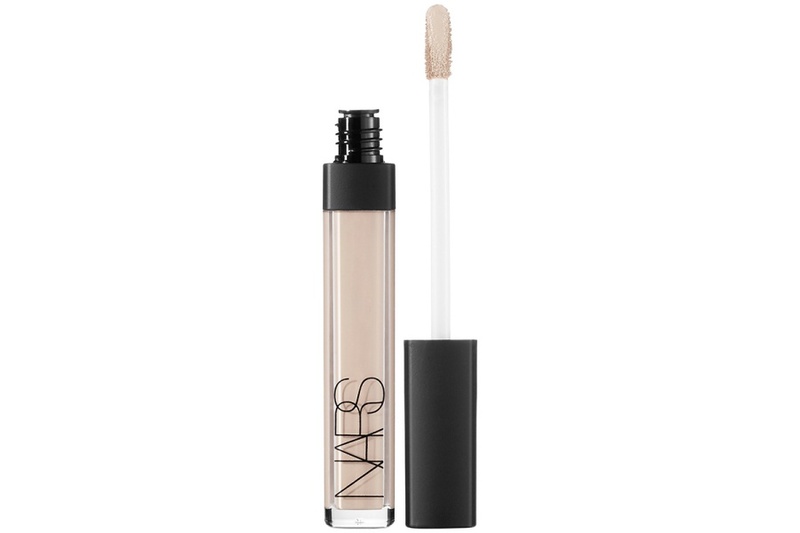 NARS Radiant Creamy Concealer $29.00 - Ideal for all skin types, Radiant Creamy Concealer is a multiaction formula that instantly obscures imperfections, blurs the appearance of lines and wrinkles, and hides dark circles and signs of fatigue. Hydrating and luxuriously smooth, it layers lightly for buildable medium-to-full coverage and a natural luminous finish. Great variety of products ...thx for sharing! Great! 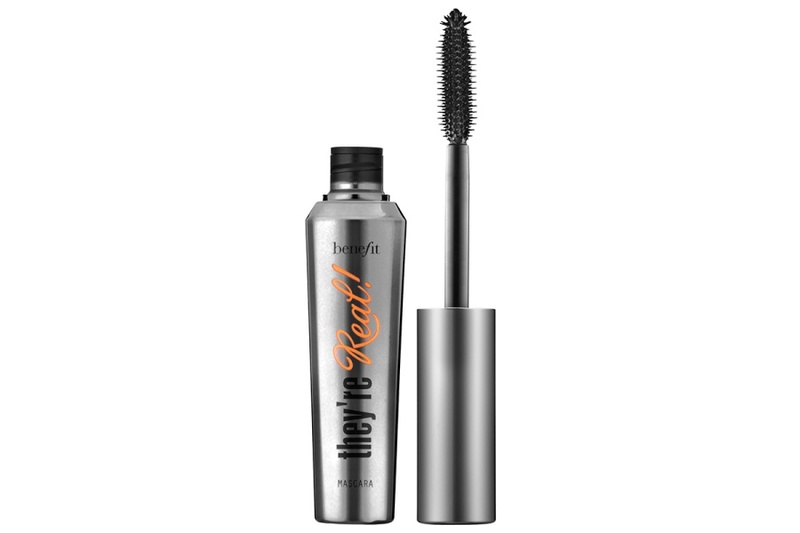 Especially the Mascara, amazing Product! Amazing! I really want to try the lipstick! I use that Benefit mascara and Tarte blush. BOth are fabulous! Cant agree more ! Those are definitely my favourite too! They all look very interesting products!